Dynamite Entertainment announced today that Elvira will return this winter for a new four-part miniseries by writer David Avallone (Elvira, Bettie Page) and artist Fran Strukan (Hack/Slash vs. Vampirella) that will have something that’s well, a little Universal. In Elvira: Shape of Elvira, the Mistress of the Dark lands the leading role in a touching art film about human/gill monster romance, but there’s something decidedly fishy about her costar. Is there an Oscar in her future, or is director Billy Bullworth interesting in spawning something more than an Academy Award-winning movie? 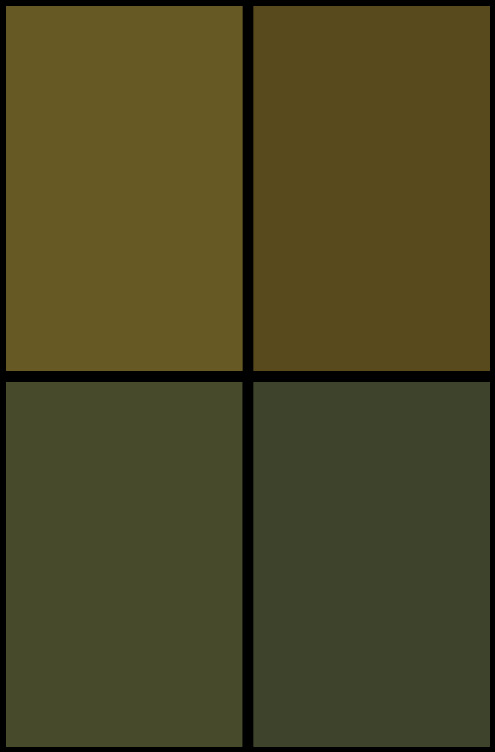 Let’s cut to the chase, it’s a Shape Of Things pastiche. 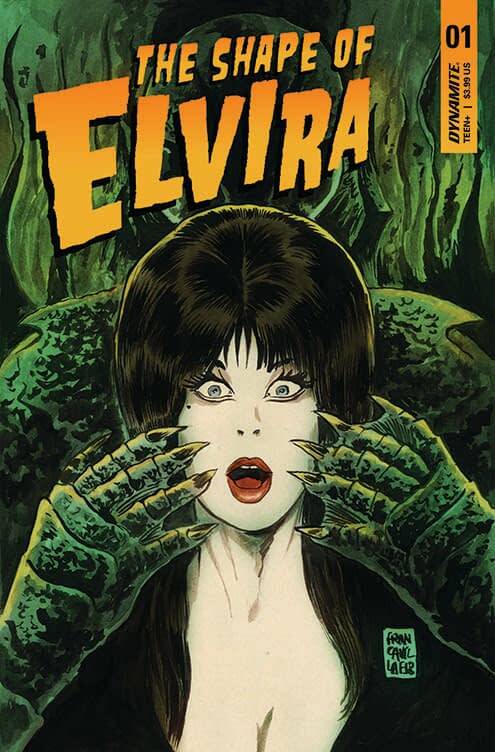 The first issue of Elvira: Shape of Elvira has covers by Francesco Francavilla (The Black Beetle), J. Bone (Batman/The Spirit), Kyle Strahm (Elvira: Mistress of the Dark), Dave Acosta (Elvira) and a photo cover respectively. Elvira: Shape of Elvira #1 will be published in January.